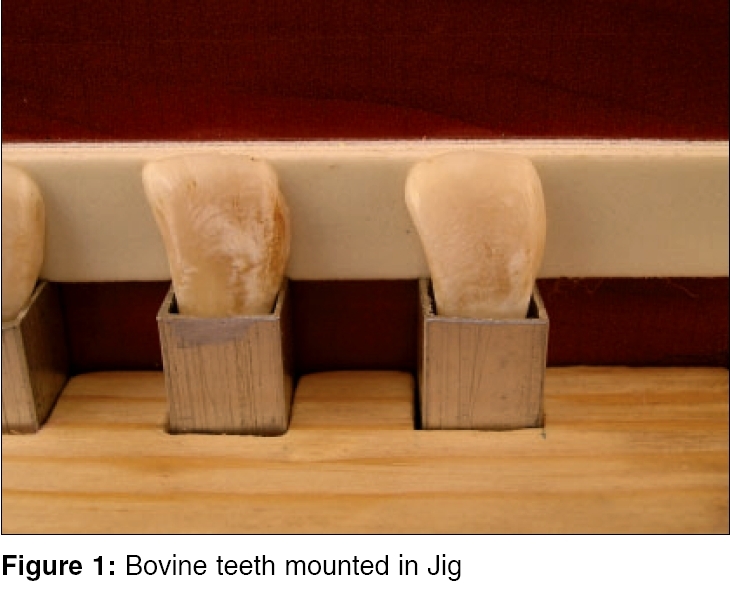 Sixty bovine teeth with simulated mesio-incisal angle fracture were randomly and equally divided in one untreated (control) group and three experimental groups (Bevel, Chamfer and newly introduced Stair-step Chamfer preparation group) to evaluate the effect of enamel preparations on the fracture resistance of composite resin. 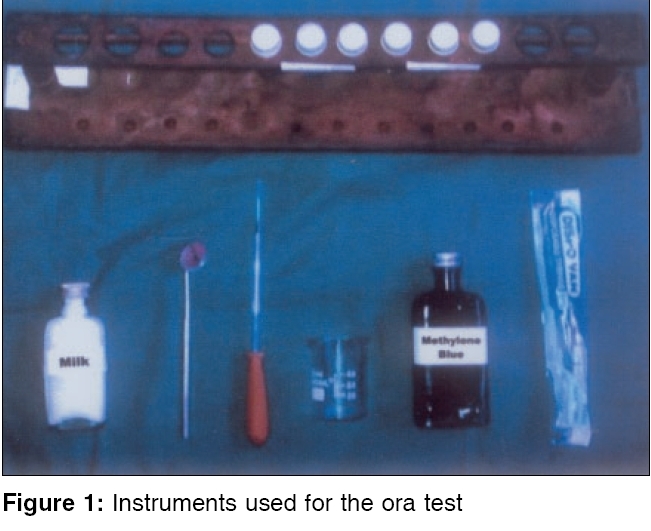 Post restoration, fracture mechanics approach was used to quantify the failure of composite resins in testing the samples in Instron testing machine. Mean peak failure load (Newton) of composite amongst experimental groups was observed in the order; Chamfer (326.09 + 72.73), Stair-step chamfer (315.21 + 81.77) and Bevel (253.83 + 67.38). Results of the One-Way ANOVA revealed significant difference in the mean peak failure load values of the four different groups. ( P < 0.001) Scheffe's Post-Hoc comparison test (Subset for alpha = 0.05) revealed that there was no significant difference in the mean peak failure load values of the bevel, stair-step chamfer and chamfer preparation when considered together, but the mean peak values of control group (605.22 + 48.96) were observed significantly higher. Failure mode evaluation revealed, majority of failures occurred as cohesive and mixed type for all the experimental groups. Adhesive type failure was observed maximum (33%) in the bevel group. Stair-step chamfer preparation showed greatest potential for application and use as it no only demonstrated comparable values to Chamfer preparation ['t' value (0.39) ( P > 0.05)] but also involved sacrificing less amount of tooth structure adjacent to fractured edge. Oratest, a caries activity test was performed on 48 school going children of Mangalore city to estimate efficacy of the test. High statistical significance was found when the means of control and test group were compared [γ = 0.913]. The Oratest is found to be a simple chair side, less time consuming and inexpensive caries activity test. 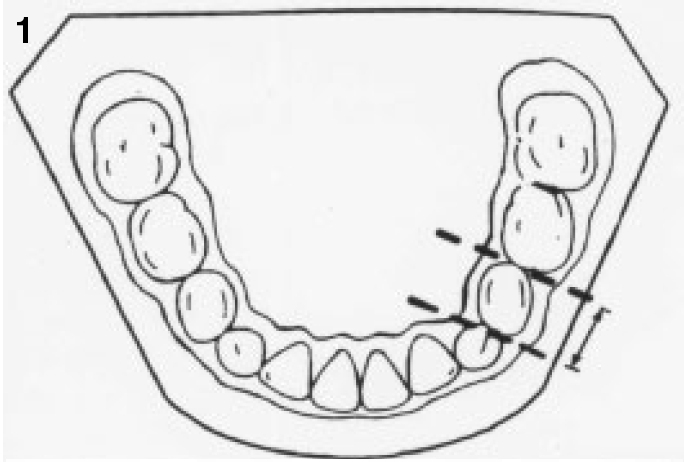 The role of tongue thrust has often been suspected, long debated and largely dispelled as a primary etiological factor of malocclusion. However, tongue thrust may contribute to poor occlusal intercuspation both during and after treatment. 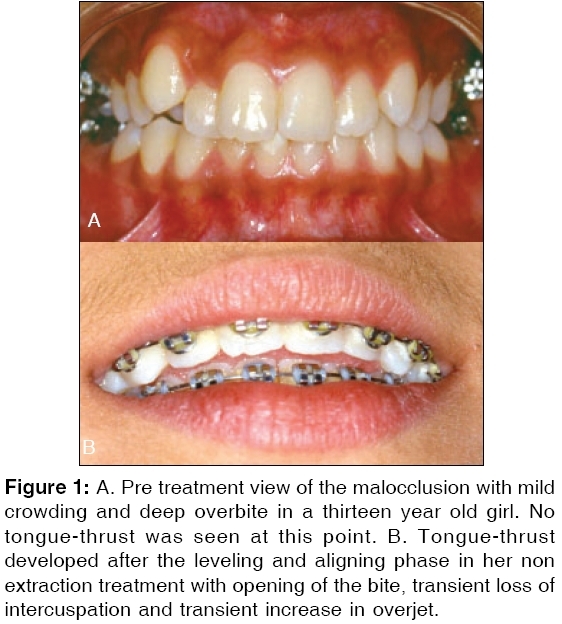 A tongue thrust may also develop during orthodontic mechanotherapy as a result of the transient creation of intra and interarch spaces and this little recognized phenomenon was found to occur in many randomly followed cases. In many instances, this seemingly adaptive and secondary response of the tongue posture and function may persist and thereafter impede the resolution of intra and interarch problems. 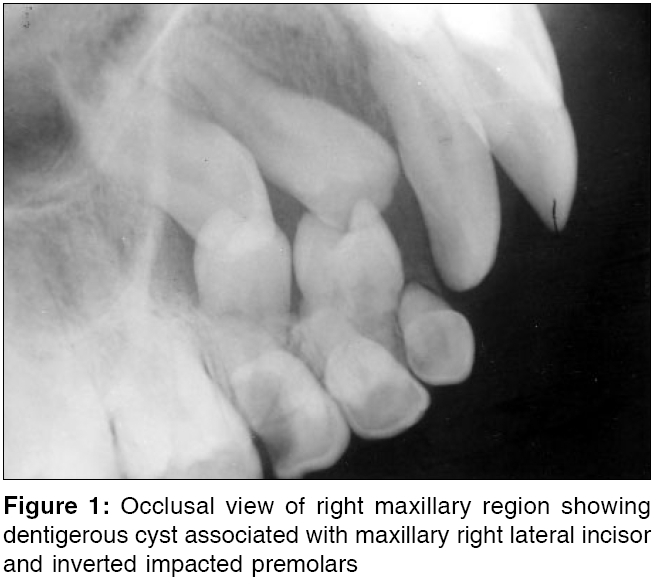 A case of dentigerous cyst associated with upper right lateral incisor that had resulted in displacement of the canine, inverted impaction of both the premolars and dilaceration of apical 1/3 of central incisor is reported here. Neumann first described congenital epulis (CE) of newborn in 1871. 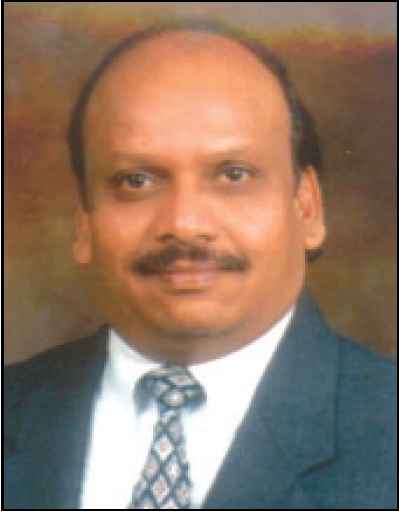 CE occurs at birth and has a striking predilection for females. It is most frequently located on the anterior maxillary alveolar ridge. CE clinically appears as a pedunculated protuberant mass. In cases with large lesions mechanical oral and nasal obstruction can impair fetal deglutition and neonatal respiratory efforts resulting in polyhydramnios prenatally or respiratory impairment postnatally. Histologically CE shows characteristic large cells with granular cytoplasm and spindle cells resembling fibroblasts. The exact histiogenesis is still uncertain, various theories of origin are epithelial, undifferentiated mesenchymal cells, pericytes, fibroblast, smooth muscle cells and nerve related cells. 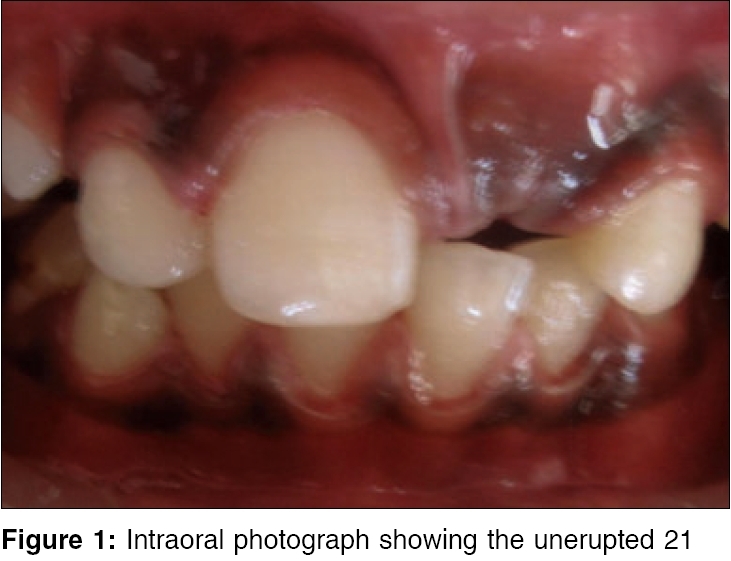 A newborn female child with CE in the maxillary alveolar ridge reported to our institution is presented with investigation, management and follow-up.